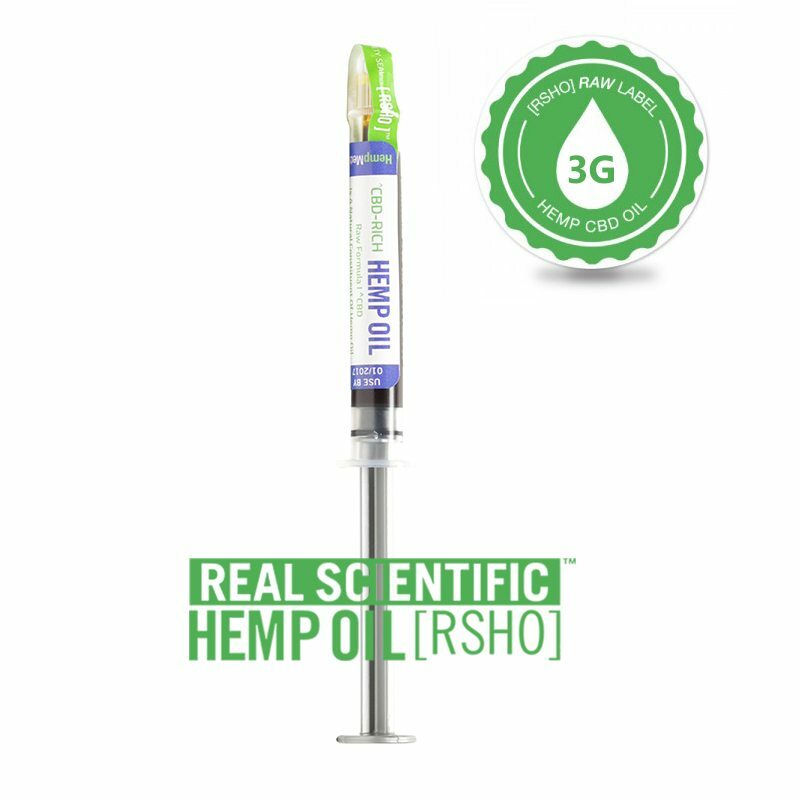 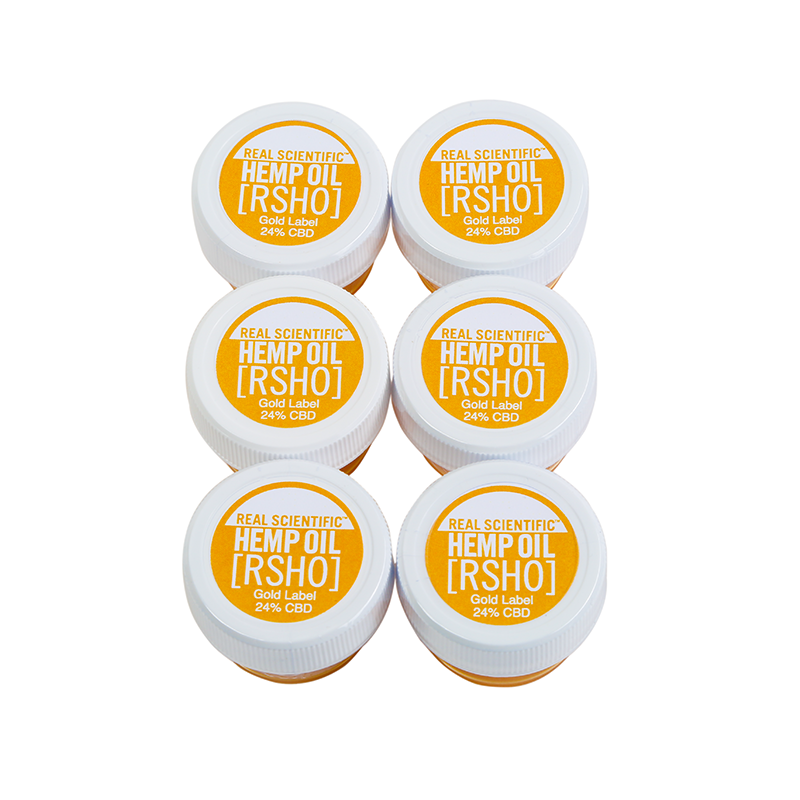 Our popular Gold Label RSHO™ provides all the benefits of our decarboxylated oil with a golden color and refined taste. 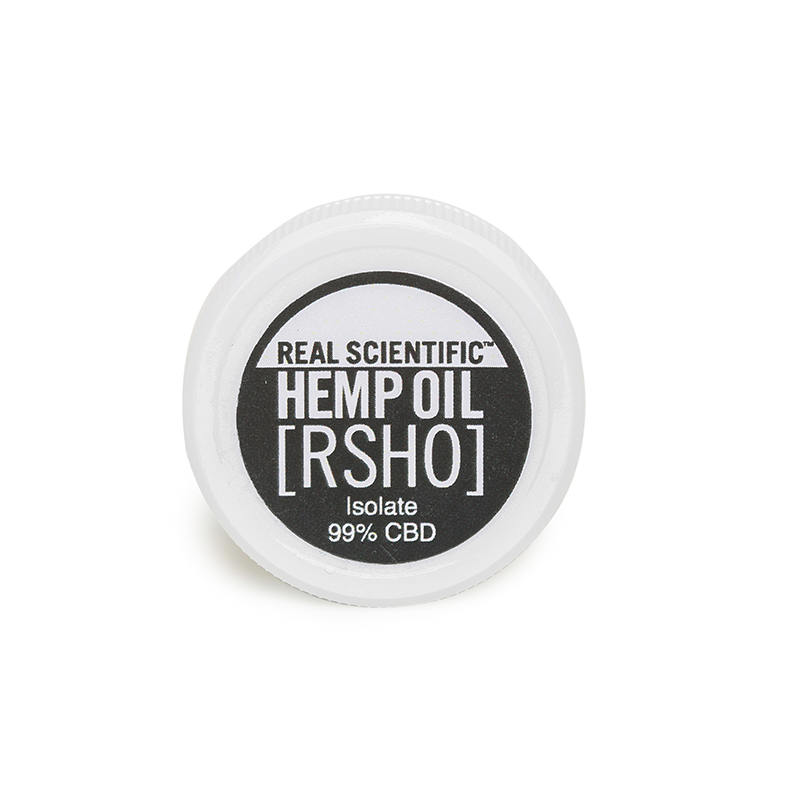 Extracted using supercritical CO2 and Triple Lab Tested™, our hemp oil is an impeccably pure way to add CBD to your diet. 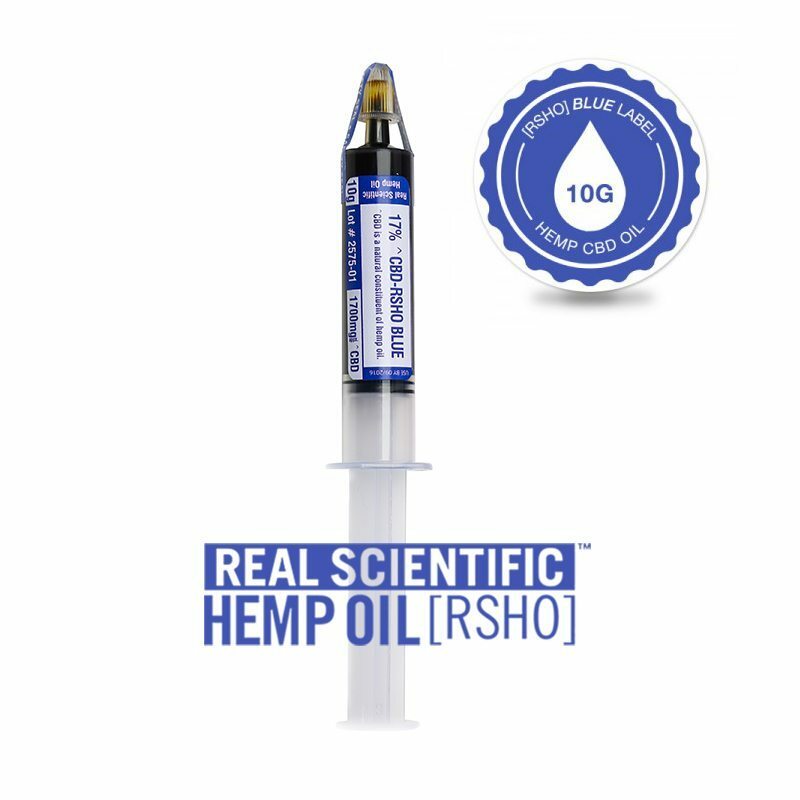 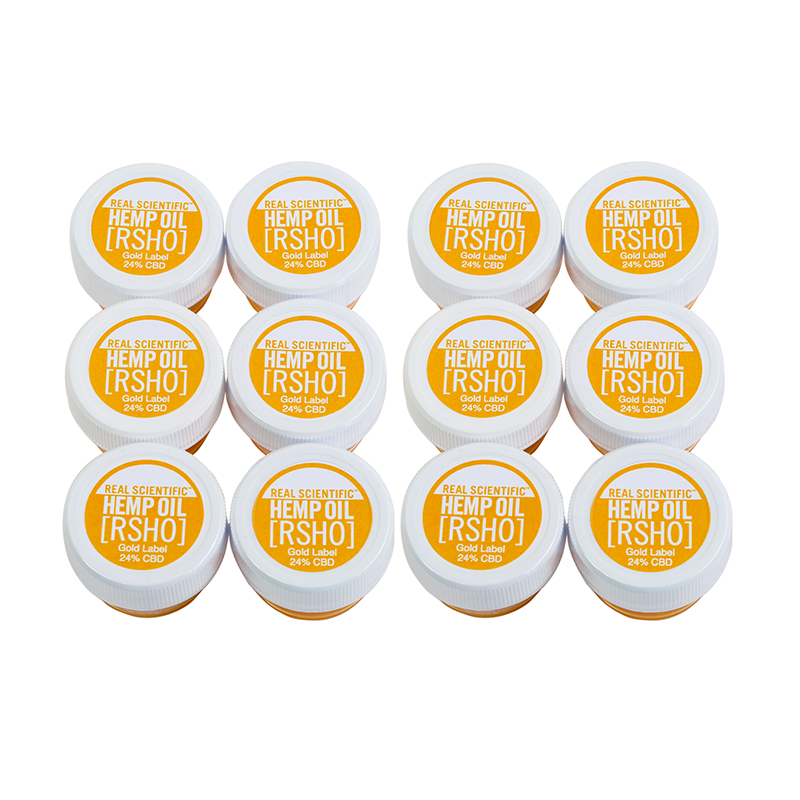 Each 1 gram jar of Gold Label RSHO™ contains 240 mg of decarboxylated CBD and is cleanly filtered to remove any chlorophyll and excess plant matter. 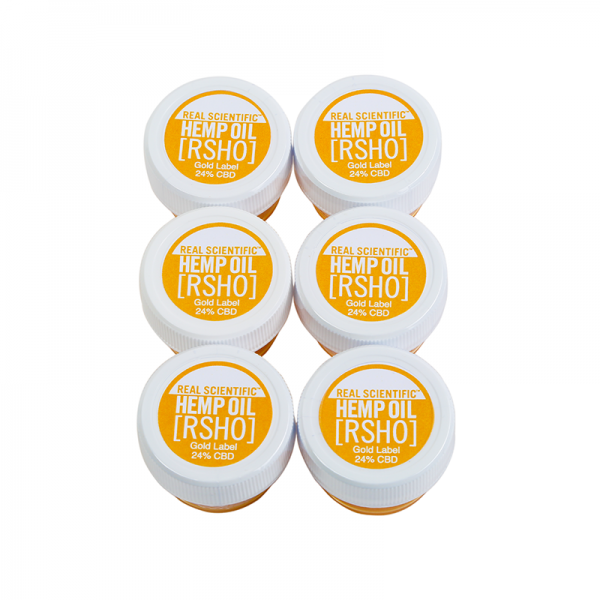 Our 1 gram jar is small enough to bring with you wherever you go and priced as it is, it makes trying our high potency oil fit all budgets.